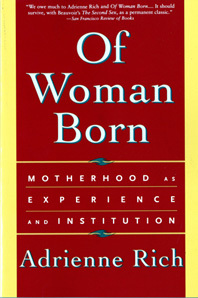 Adrienne Rich's influential and landmark investigation concerns both the experience and the institution of motherhood. The experience is her own—as a woman, a poet, a feminist, and a mother—but it is an experience determined by the institution, imposed on all women everywhere. She draws on personal materials, history, research, and literature to create a document of universal importance.